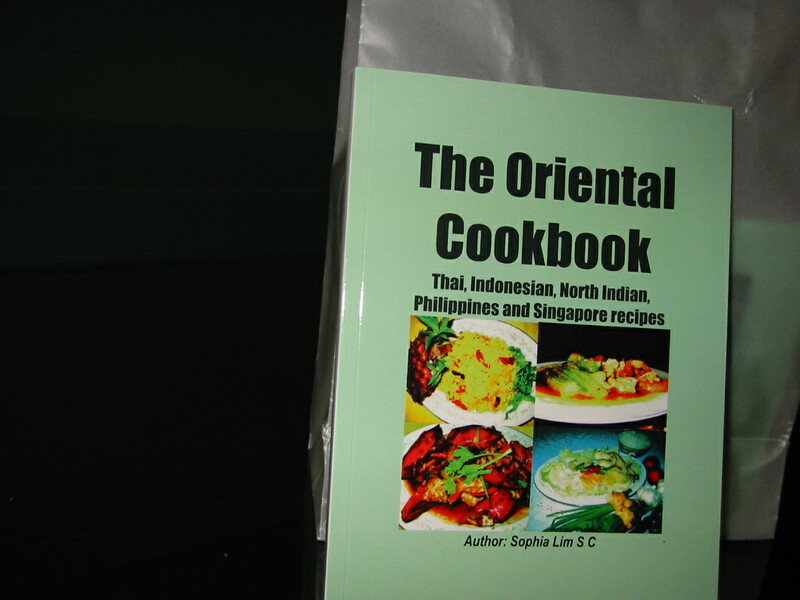 50 recipes with 50 color photos on 5 countries recipes: Thai, Indonesian, North Indian, Philippines and Singapore. Introduce 2 buyers and you will get The Asian Chinese Cookbook PDF for FREE! You can submit as many referrals as you like.